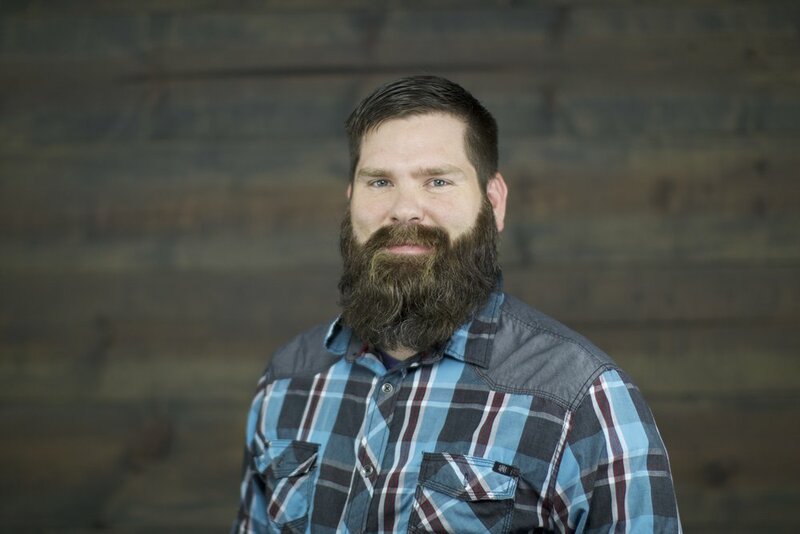 Jason Harris came on staff as Worship and Media Pastor in Fall 2017. He and his wife, Amber, met through mutual friends but always knew of each other throughout high school. They were married on April of 2005. They have 3 kids Olivia, Parker, and Emma. Interests and Hobbies: Loves spending time with the family, music, fishing, hunting, and football. He also drives a scooter. Ministry Journey: Became a follower of Christ August of 1995. Was on staff at Central baptist from 2010-2017 before coming here.